View Photos & Coverage From Billy Joel ‘Questions & Answers’ Session May 30th! 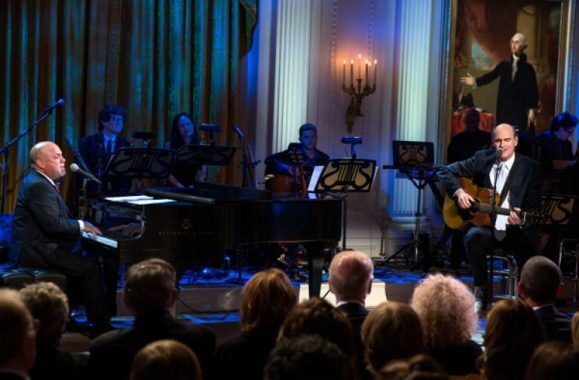 View Coverage From Billy Joel ‘Questions & Answers’ Session Today! 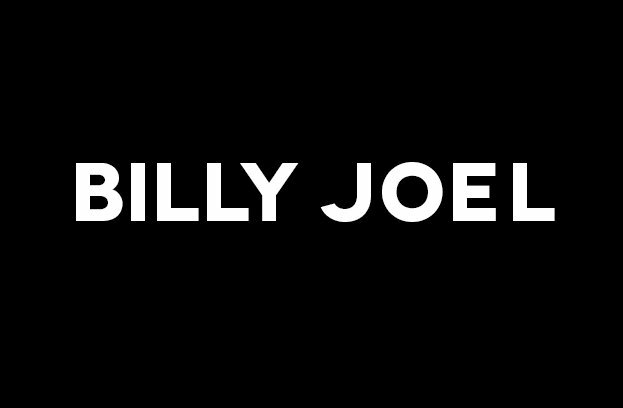 Billy Joel Announces New Concert Dates!